At the second round of Renova Group Grand Prix in Zug Alexander Morozevich, Veseiln Topalov and Ruslan Ponomariov are in shared first place. Veselin Topalov and Ruslan Ponomariov outplayed Peter Leko and Fabiano Caruana respectively, while Alexander Morozevich shared a point with Shakhriyar Mamedyarov. After unpleasant start Rustam Kasimdzanov managed to defeat Gata Kamsky. Two other games Radjabov-Karjakin and Nakamura-Giri finished in a draw. The first round of the third stage of Grand Prix tournament in Zug got under way on the 18th of April 2013, after the representative of Renova Group, Mr. Rolf Schatzmann and FIDE President Kirsan Ilyumzhinov made the first symbolic move in the game Caruana-Radjabov. The first round was a pretty tough one for the start of the tournament - Fabiano Caruana and Alexander Morozevich started with victories while the other four games were drawn. The technical meeting of the 3rd stage of Grand Prix took place in the future playing venue of the event. The Chief Arbiter Panagiotis Nikolopoulos, the CEO of FIDE Geoffrey Borg and the players discussed the regulations and the tournament conditions. The Chief Arbiter Panagiotis Nikolopoulos drew the attention of the participants to time control, the “no-draw offer” rule and "zero tolerance" rule which require chess players to be seated at their boards when the games are scheduled to start. The opening ceremony of the 3rd stage of FIDE Grand Prix Series 2012-2013 the Renova Group Grand Prix took place at the SwissEver Hotel Zug 6 p.m. on 17th of April. The ceremony was attended by FIDE President Kirsan Ilyumzhinov, FIDE CEO Geoffrey Borg, representative of Renova Group Rolf Schatzmann, Director of the Sport Office of the Canton of Zug Cordula Ventura, Ambassador of the Republic of Azerbaijan Arkam Zeynalli, First Secretary of the Embassy of the Republic of Azerbaijan Ramin Mirzayev, First Secretary of the Embassy of the Russian Federation Konstantin Ushakov. 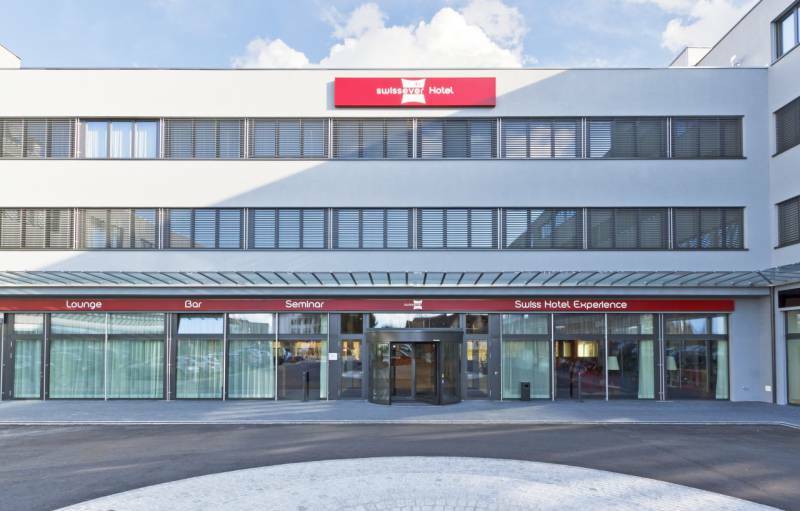 The SwissEver Hotel Zug is a brand new business & leisure hotel offering 84 double rooms and 46 long-stay apartments of various sizes, along with a typical Swiss restaurant Swiss Chalet with authentic Swiss specialties. 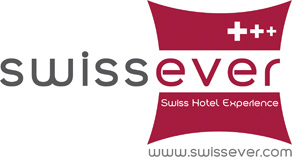 A bar & lounge where you can enjoy different cold and hot drinks is a further feature of the SwissEver Hotel. The hotel provides a traditional yet modern Swiss atmosphere, where guests enjoy a tranquil and pleasant stay. Modern conference rooms for successful meetings and its very central location in Switzerland make it ideal for leisure and business travelers alike.